I've been watching Xena lately, it was one of Kim's favorite shows. 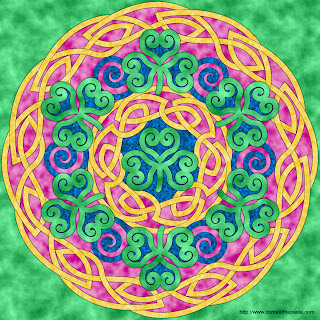 Meg who is a Xena lookalike keeps calling the chakram a shamrock and I'm terribly tempted to draw a shamrock chakram! That work is pretty neat. 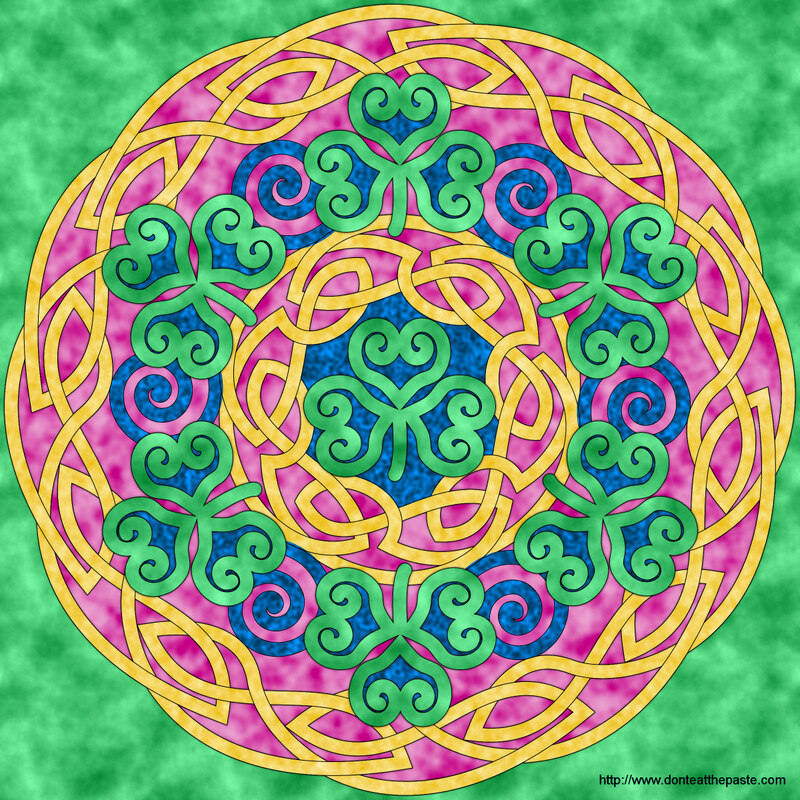 The shades of pink, yellow, blue and green perfectly fit. This is abolutely amazing- do you mind if people print your work? Not at all, I'm glad you like it!